Kari Travis is Associate Editor at Carolina Journal, joining the publication in 2015. She also is a Robert Novak Journalism Fellow, and will split time between reporting for CJ and producing a yearlong project on human trafficking from September 2018 to August 2019. Kari won awards for first place in for Elections/Political Reporting and third place for News Enterprise Reporting in the online division in 2017 from the N.C. Press Association. In March 2018, she was named a Robert Novak Journalism Fellow by the Fund for American Studies in Washington, D.C. 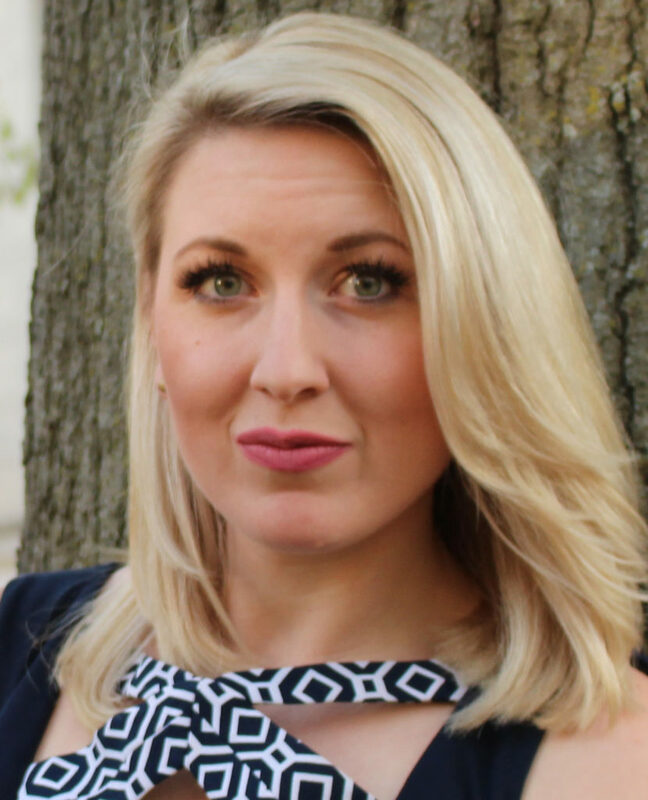 Prior to joining CJ in April 2015, Kari worked for The Institute on Political Journalism in Washington, D.C., and for Sells Group, a digital marketing firm based in Indianapolis. While earning a bachelor’s of science in writing and political science from Taylor University in Indiana, Kari also served as editor-in-chief of the college’s online and print news outlets. In that role, she reported a series of investigative stories that shed light on campus topics including sexual assault. Kari’s other undergraduate work included internships with Transport Topics News in Washington, D.C., and Fox 29 News in Philadelphia. Kari has completed studies in journalism, economics, and Western political philosophy at Georgetown University and George Mason University, and is the recipient of several print and digital media awards from the Society of Professional Journalists, including two national Mark of Excellence Awards.